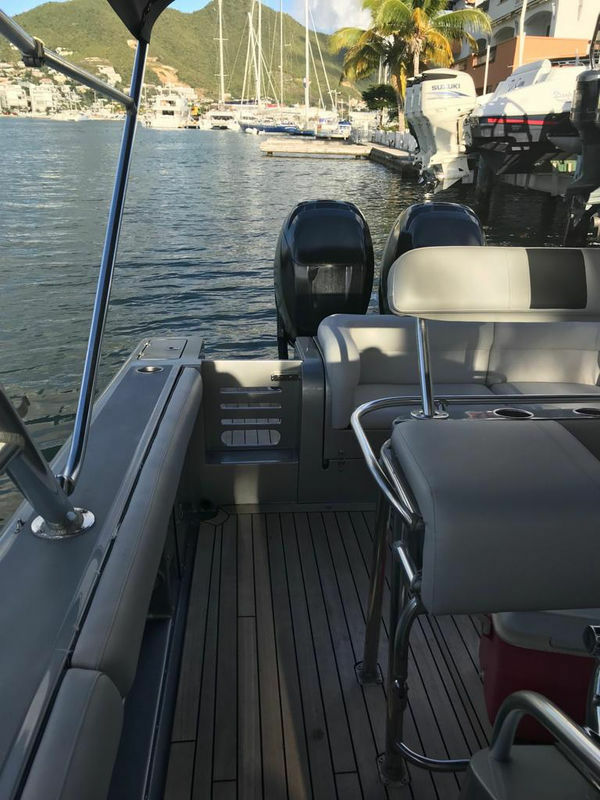 Very nice boat AL DHAEN 36 feet year 2008. 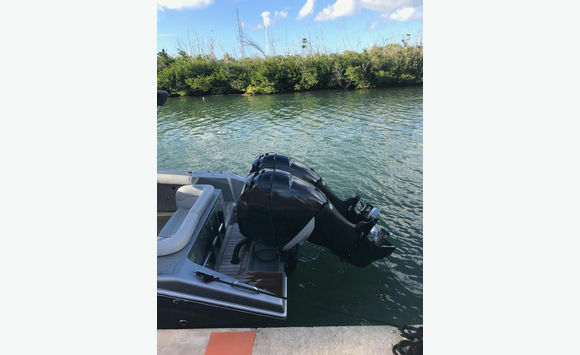 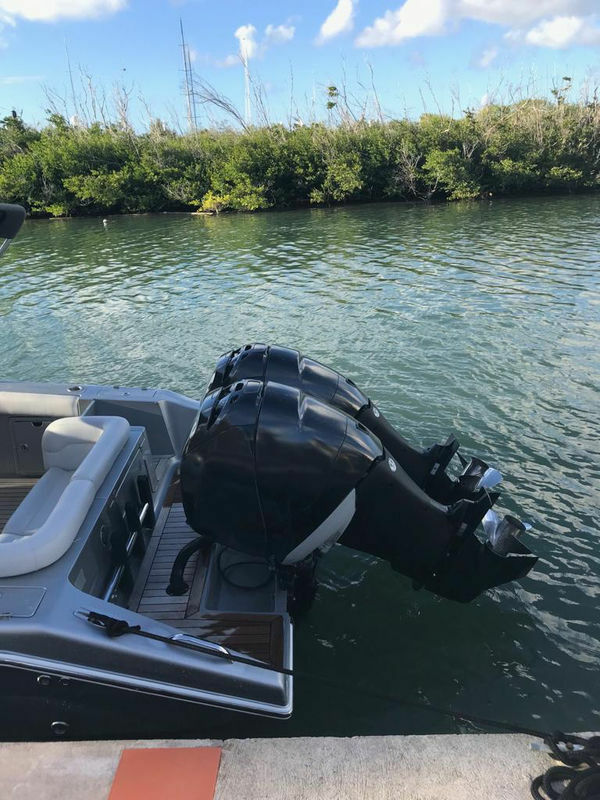 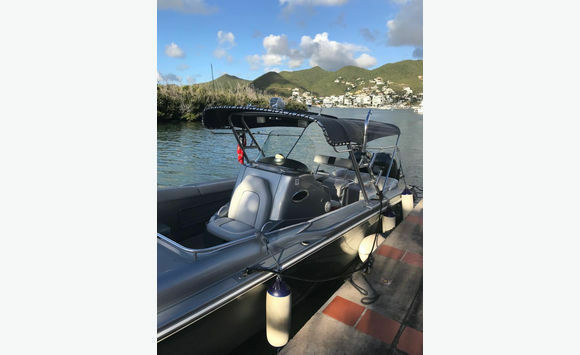 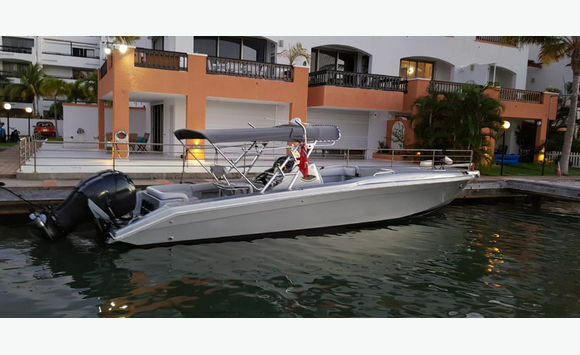 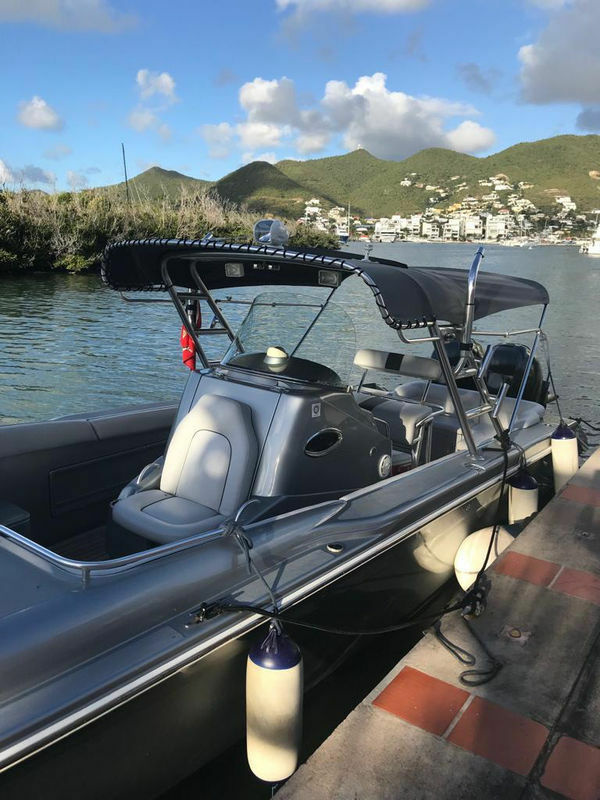 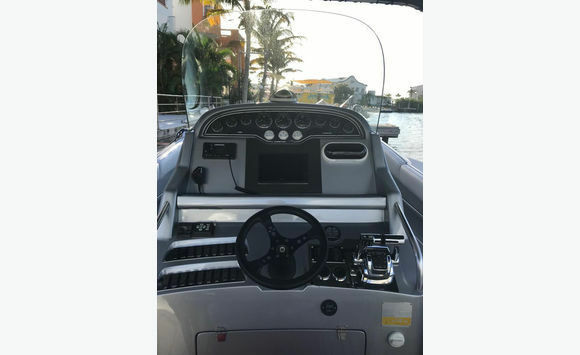 Ex Tender of Yacth 2 x 300 HP Verado Mercury, 350 hours. 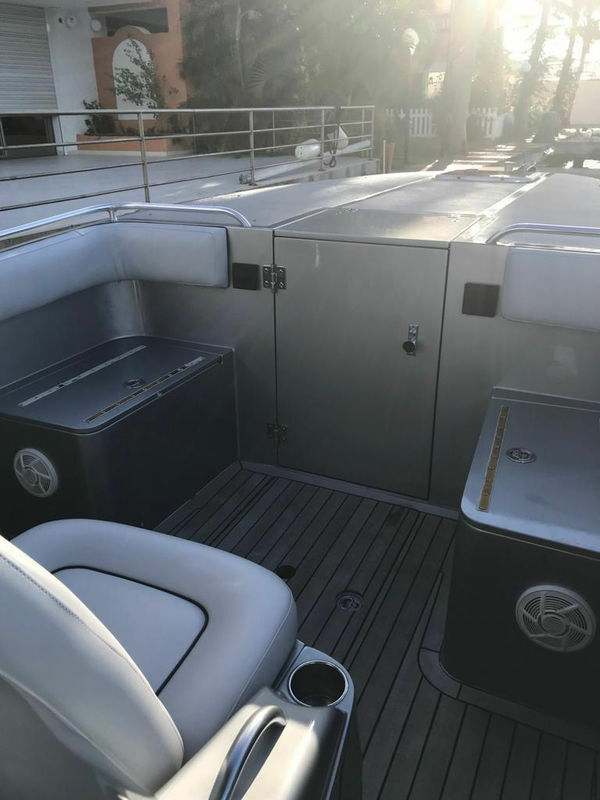 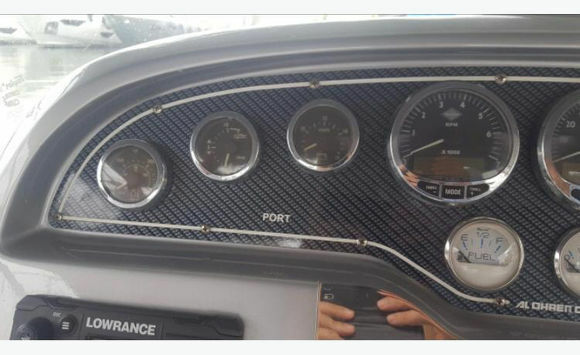 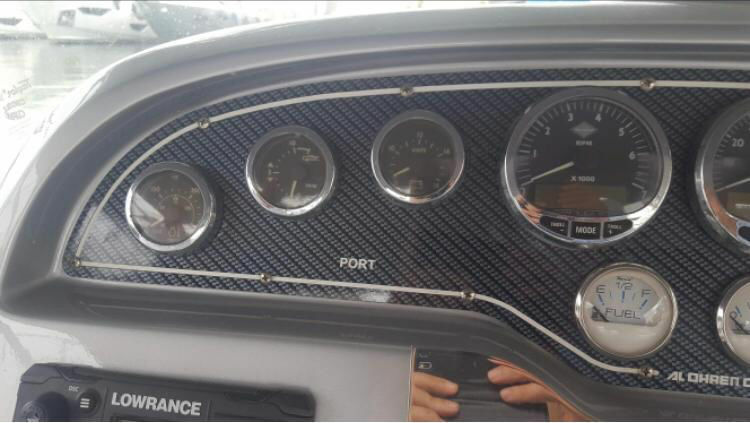 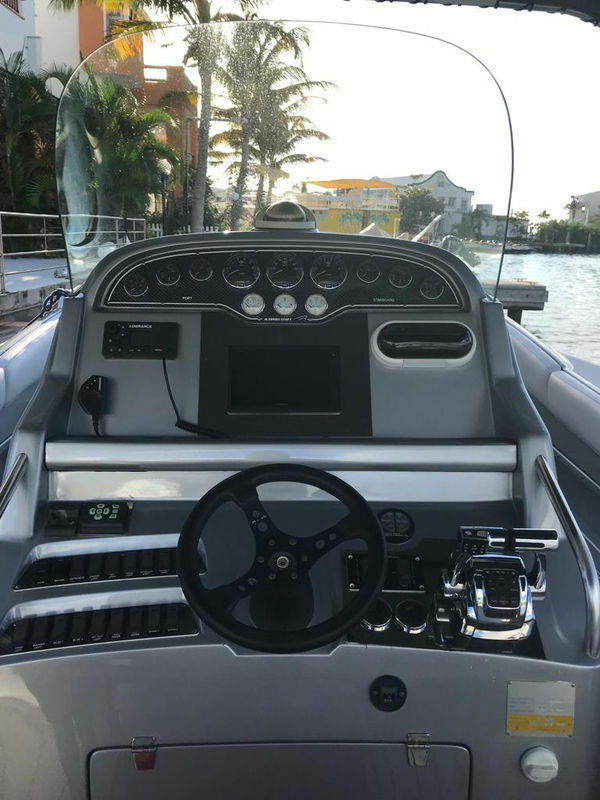 Flooring teak, Gps, projector with control remote, electric windlass, carbon, metal grey paint dashboard. 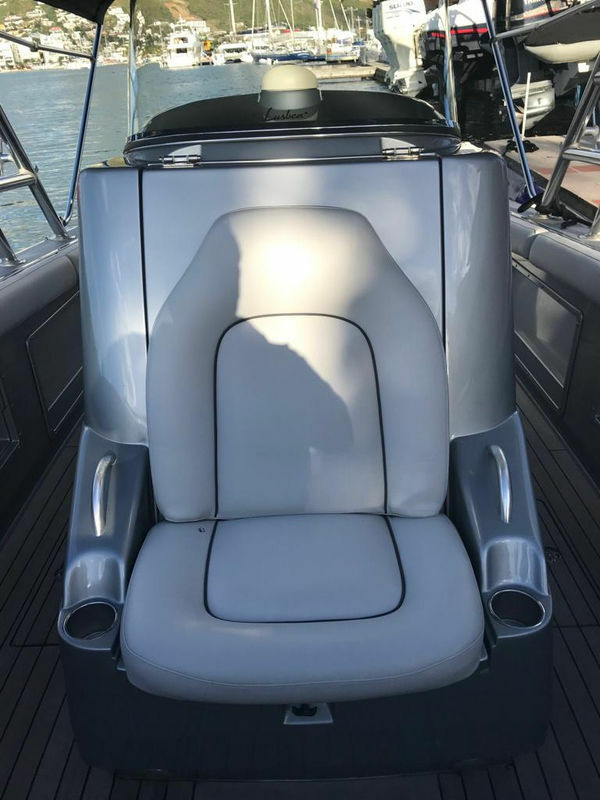 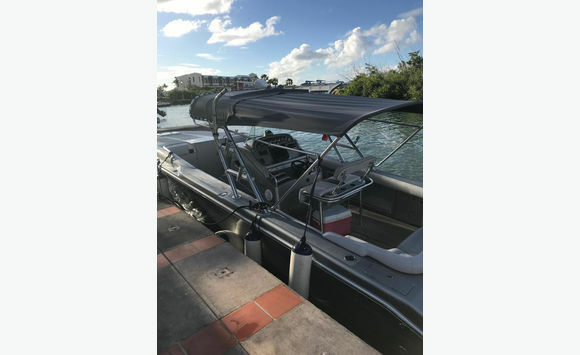 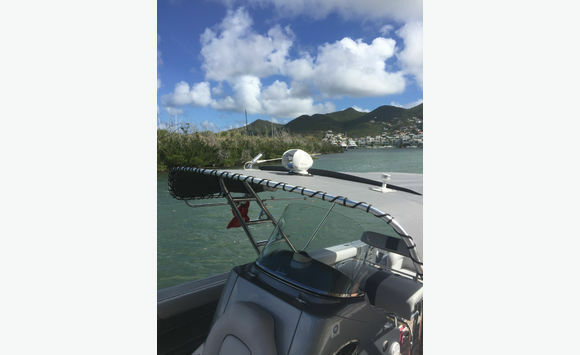 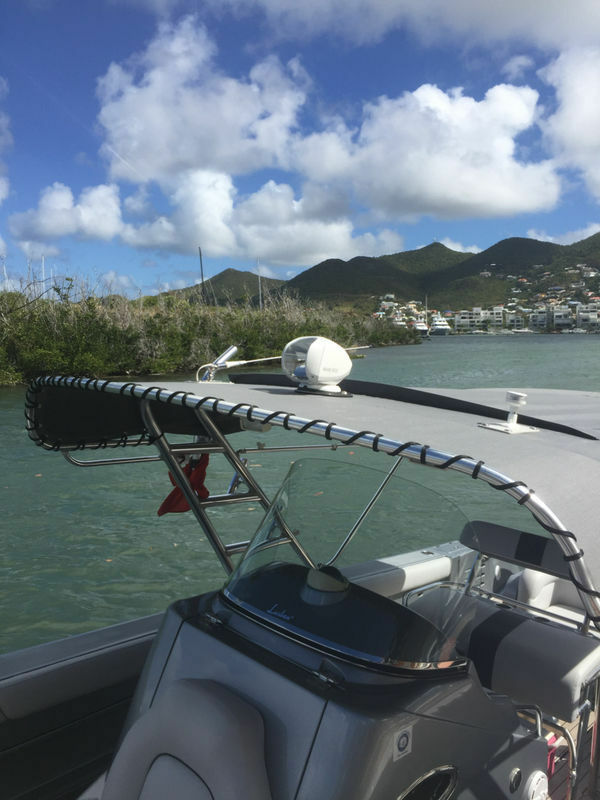 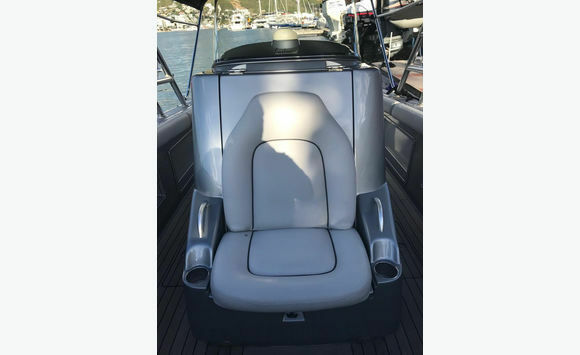 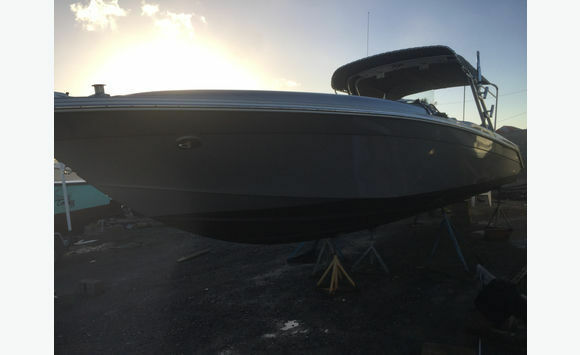 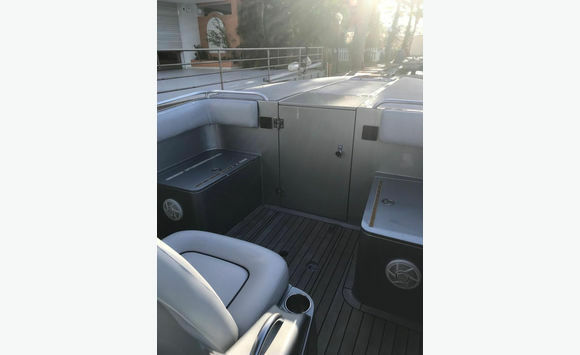 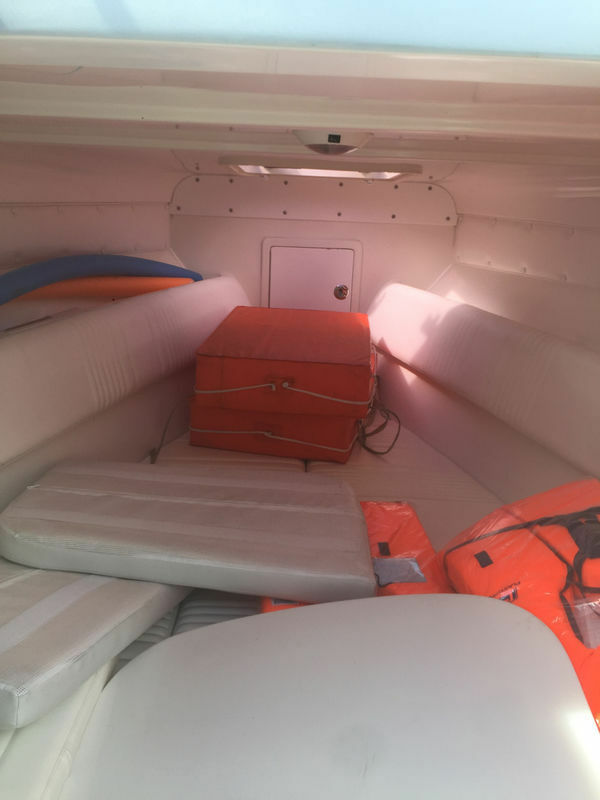 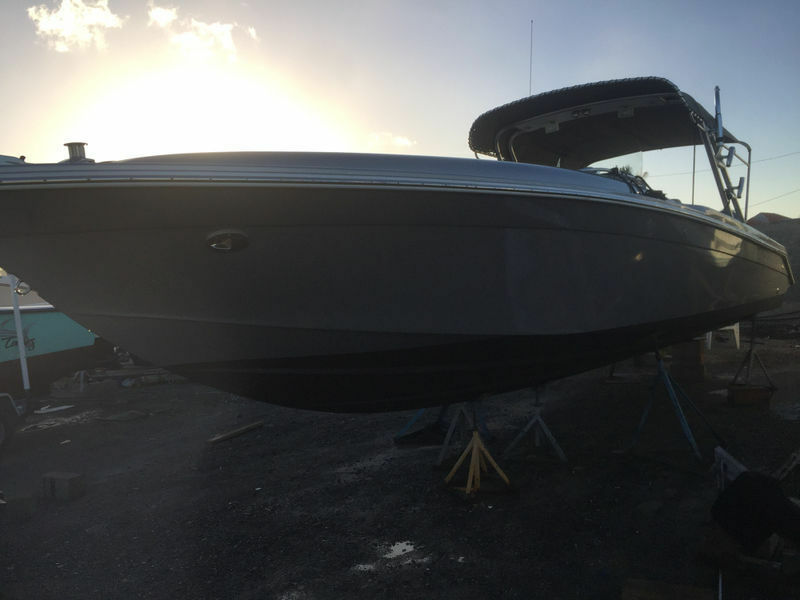 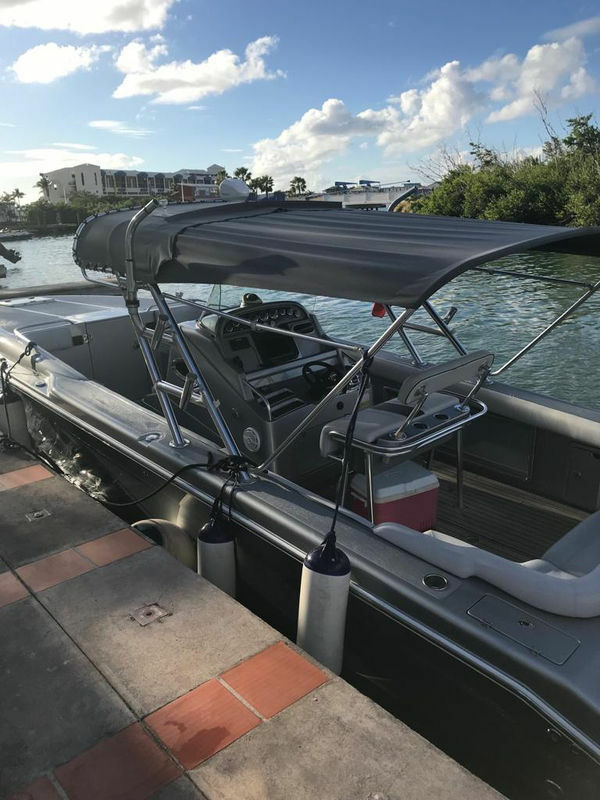 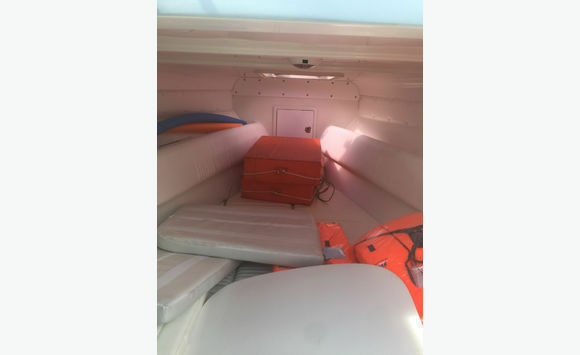 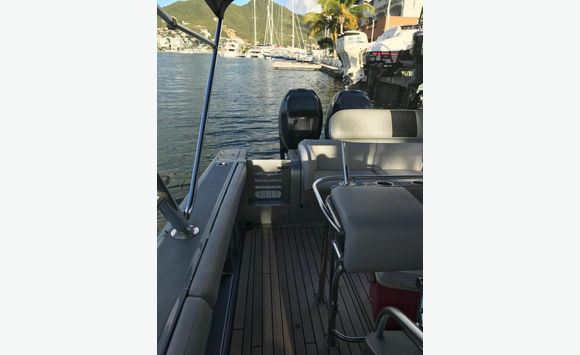 Recent antifouling, new upholstery, cabin perfect condition, never used. 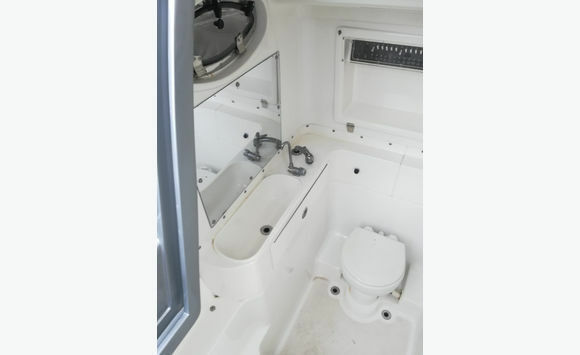 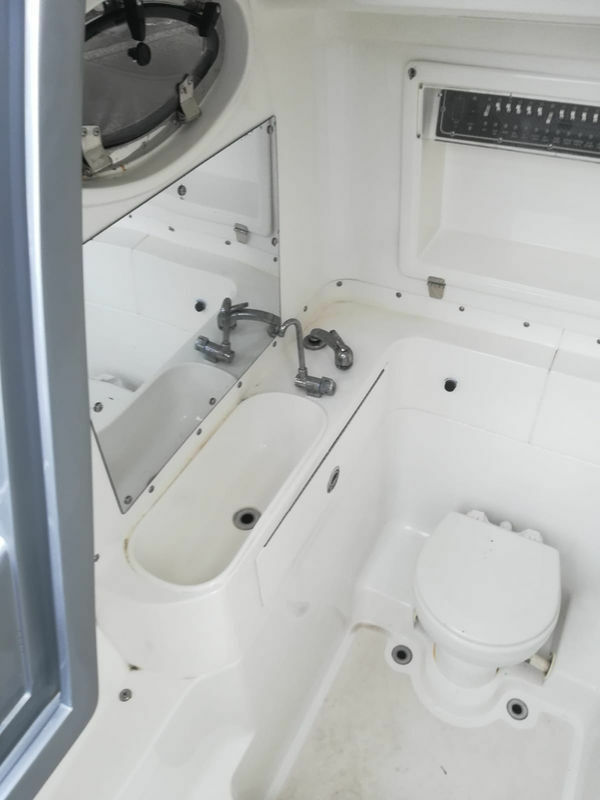 Bathroom under the center console.